2nd Generation loblolly pine grown from a cutting planted 12 October 2011 at the FOAM13 Pineta Park of the Astronomical Observatory in Tradate, Italy. 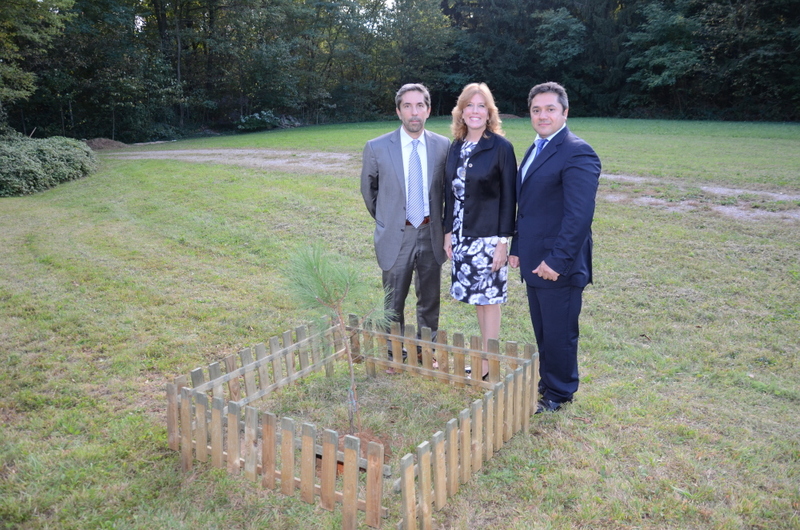 The upper picture shows the tree the day of the planting. 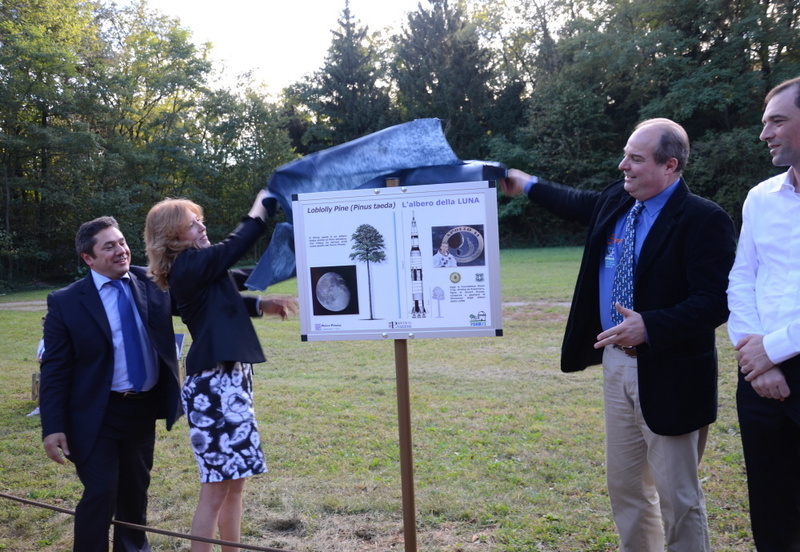 Rosemary Roosa, Stuart Roosa's daughter, and Luigi Pizzimenti, manager of astronautics, are shown holding the shovel at the planting. 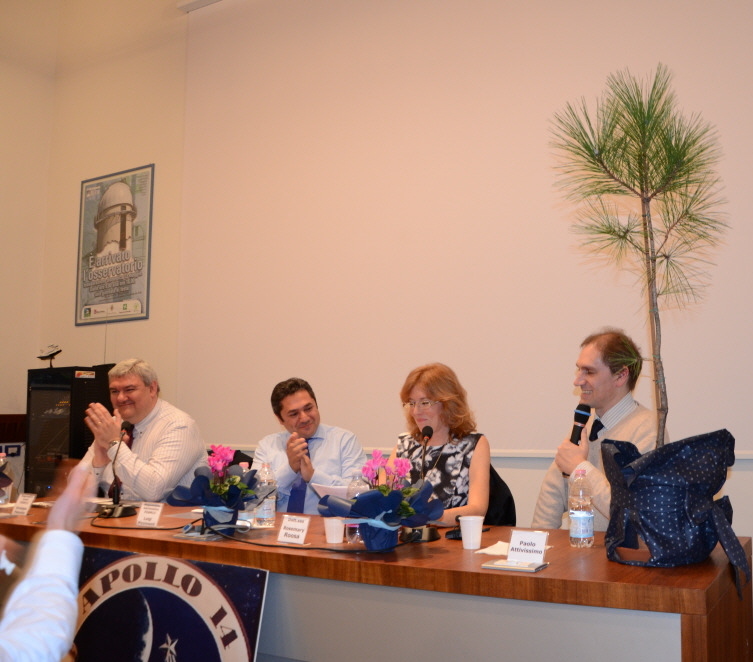 The pictures below show the press conference held before the planting and the unveiling of the sign by (l to r) Luigi Pizzimenti, Rosemary Roosa, Roberto Crippa, president of the observatory, and Mario Clerici, president of the park.